Authors bios are usually plain old boring if you ask me and there is so much more to say or to be told than where I live and how many degrees I have. So, here’s the unauthorized bio. Here’s the stuff you want to know and don’t want to know about me. My favorite color is blue. I like pralines ‘n’ cream ice cream. I’m on the church choir, but I really can’t sing. God bless my choir director and pastor. 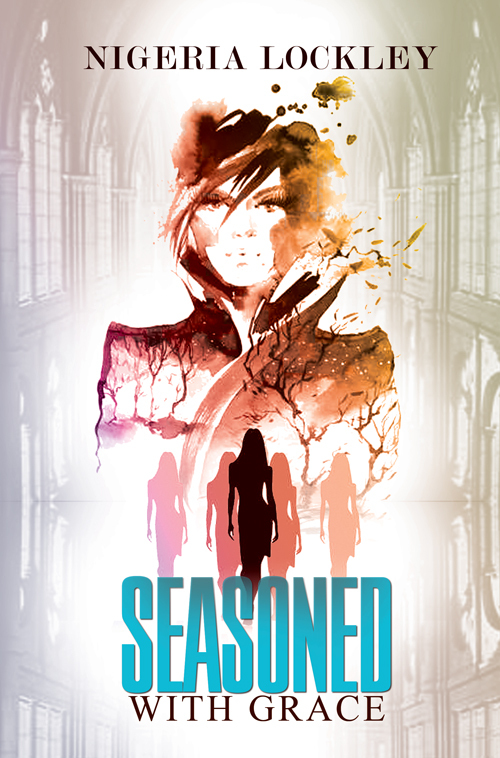 I was always a writer, but I wasn’t always into Christian Fiction. Poetry was actually my forte and my first love when it came to writing. I was born on a major holiday, which sucked as a kid, got progressively better as I grew up, and now it is just another day. I’ve always dreamed of becoming an author and now with confidence I can quote Matthew 6:33 which says that if we seek the kingdom of God first, and his righteousness, everything will be added unto us. If you want to know more about me send in your questions and if they’re not on the wild side I’ll certainly entertain you. If you’re looking for the traditional author’s bio scroll way, way down on the bottom for the polished version. Want more of me, my antics, and my Jesus? Then join me on Facebook and on Instrgram at NewNigeria. See you in cyberspace and hopefully face-to-face someday soon. 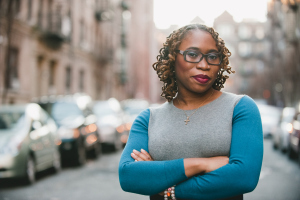 Nigeria Lockley possesses two Master’s degrees from the City College of New York, one in English Secondary Education, which she utilizes as an educator with the New York City Department of Education. Her second Master’s degree is in Creative Writing. 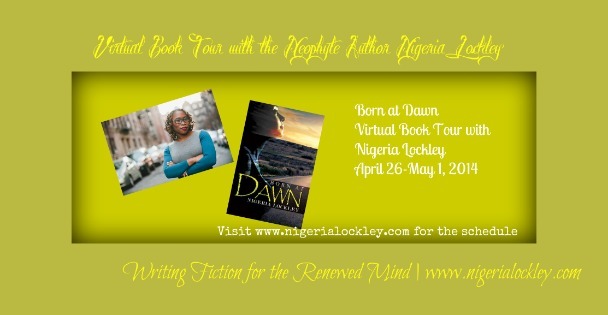 Born at Dawn is Nigeria’s first published novel. Nigeria serves as the Vice President of Bridges Family Services a not-for-profit organization that assists student parents interested in pursuing a degree in higher education. She is also the deaconess and clerk for her spiritual home King of Kings and Lord of Lords, Church of God. Nigeria is a New York native who resides in Harlem with her husband and two daughters.